A new fantastic game will always come with a unique experience that will leave the player completely fascinated. This is exactly what the Falling Bowling app that was recently released brings to the players. Interestingly, this game is quite unique compared to the normal bowling game. During the gameplay, the player is required to stretch to the deepest point; this can only be achieved if the player is able to tactically avoid different obstacles and traps that are on the way. Since the game operates in a descending manner, the player is required to be attentive in order to avoid tumbling and loosing the game. 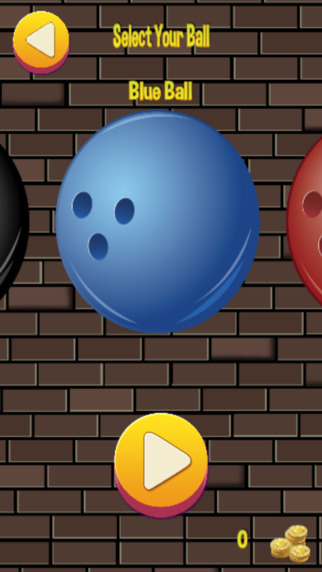 There are different rewards that come once the player records exceptionally high scores; this gives the player a chance to unlock special balls and even new characters. The entire setup of this amazing app makes it pretty simple for the player to operate it. The game operates in a descending manner where the player needs to control the ball from the higher point as it goes downwards. This process is need close monitoring and speed in order for one to avoid toppling from the different levels that have been integrated. In the event that the ball hits different obstacles, the game would ultimately come to an end. The player should also not let the ball stay for long without moving it to the next level since this could bring the game to an end. Generally, this is a perfect game that is worth trying to prove gaming skills. The manufacturer (Space Crescent LLC) has taken great considerations in ensuring that this app has incorporated fantastic and high quality features. Thus, this app works efficiently in high quality devices that deliver great performance. These include iPad, iPhone and iPod Touch. Meanwhile, the best operating system for this app is iOS 6.0 or any new version in the market. The app has taken consideration in ensuring that users can have an opportunity to share their gaming experiences with others. This is facilitated by the fixed share button that has been integrated into the game. Different players can engage into the game and prove their skills by competing with each other. 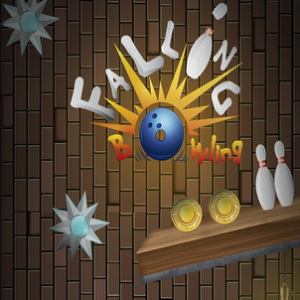 The user will clearly see that this amazing Falling Bowling app has adopted great colorful schemes both for the theme and graphic effects. The entire color formation creates an attractive display that the user will find it quite pleasant. 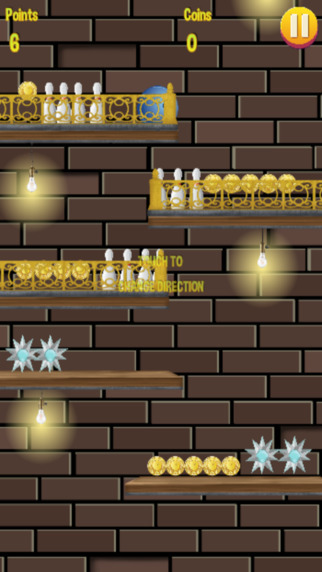 For instance, this is displayed by the different colorful balls, gold coins and other different features. How can the player stand a chance of getting new balls and highly-upgraded characters? This is through displaying exceptional performance that can make the player to get high scores. The player can then use the scores obtained to upgrade the game and have more fascinating experience. This is absolutely one of the fantastic features that the user will come across in this game. With the aid of the magnetic powerup, the player can be able to improve the performance of the game. This is because the powerup has the capability of boosting the speed and thus making the user to record high scores in an instant! This great app game has adopted a perfect user-friendly interface that makes it simple and efficient to play. The user requires using the hands while playing in order to navigate the ball along different levels that have been established. This interface also makes the entire experience fun during the game session. The player will also notice some different updates that have been done in the game. This includes fixing of the bug ( in spike platform), slight changes for movement, and fixed share button. 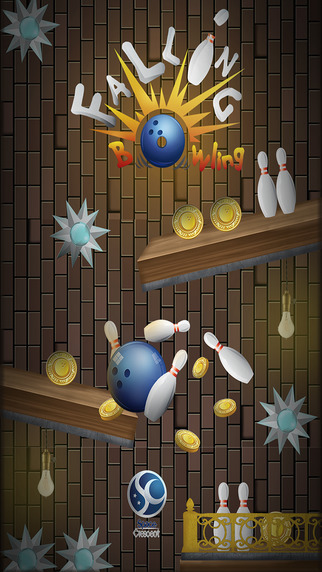 It is evident that the Falling Bowling app has come up with an unstoppable game experience. This not only leaves the user entertained but also makes the game worth playing each time. With the incredible features integrated for the game, the player should expect a great moment with this game. It is currently available for free at App Store. Don’t miss out. Get it now!